Granular recovery allows you to browse and restore files, folders, volumes, or a complete server—all from the same image backup. The page is still there, just remove the addition character on your address-bar "%%f..."
Plz, explain, which addition character you see in the address-bar below ?? After searching for "Serial From Brother @boulawan's Post:". The address I wrote is correct. and there is no addition character. Maybe Pastebin has a problem in my country. OK, its related to "sharecode"
but after removing the wrong character its opened as normal. on chrome there is problem, you must copy and past it from other place then your clipboard, otherwise it keep claiming it was removed. So the upper serial # is sutable for which version of Acronis? What I can not confirm is that it's a new release, according to the file dates its 3 months old, and if I am not wrong it was released before 2018 end. So do we have a link to Build 50420 boot disk iso only? The only iso (North America) is the one posted above by @DiamondMon. there are no other editions for it. In terms of implemented features and bug fixes builds 50420 and 50230 are identical - the difference in these builds is that 50230 is for Europe region, while 50420 is for North American region (different builds are required to cover differences in EULA which is dependent on region). P.S. You can check that the list of changes is identical in both release notes for 50230 and 50420 builds. 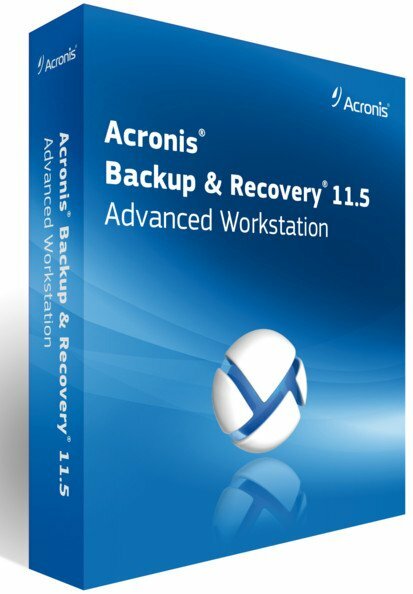 We already have authentic keys for most Acronis Products linked to our Aconis account, including Acronis Backup Advanced 11.7 for PC. And BTW, the key posted here is blacklisted. I just want to obtain a feedback of how this project could be popular; so we can go ahead and start it. So please if anyone is interested, just hit "Like" for this post; so I can count on that. PS: Please don't send me any PMs regarding that; we're intending to offer this totally free of charge if we got a positive feedback. All credits will go to our friend @vyzzer. I tested it in a VM and it seems that it works without serial or activation. Can somone confirm this? I'm sure a lot of members here will like to have it, Acronis products are quite popular. A lot of thanks to @vyzzer & @DR_ADHAM. I tested it in a VM and it seems that it wors without serial or activation. Can somone confirm this? Without the serial, you can only create the media for recovery. So, what you've downloaded from post #1 is a bootable media for recovery only. If I understand that correctly, the boot medias from the download are fully functional. 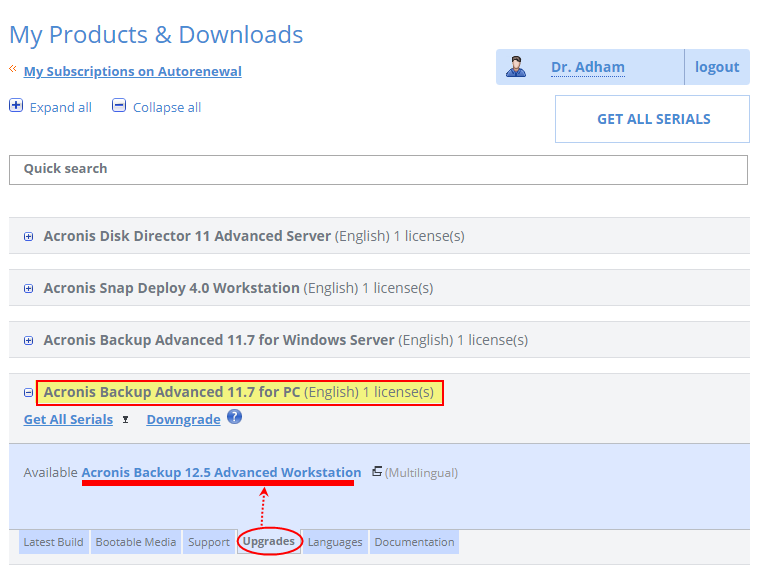 Only Acronis Backup (without "Advaced") 12 and 12.5 have the limitation you mentioned. 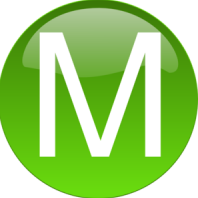 The article refers to the Linux-based boot media. Sheer size alone of APP and ISO maybe overkill for some users... Remember this app is more for SYSTEM ADS .. Thank you @vyzzer for launching another great project, and @DR_ADHAM for managing it. Acronis have excellent products and they were one of the most reliable and at top of professional stuff. This has changed over the years with the replacement of the owner (lot of glitches in the GUI beside of other bugs that are not corrected for no reason), but they are still considered to be good products. There are many Acronis solutions that cover many propose, but some are just confusing as they may cross covered each other, like some of the solution provided in True Image vs Acronis Backup 11.7.x vs Acronis Backup 12.x. some of their older lines become discontinued beside the changes they made to the basic target of their products. In the past since True Image was the main app (on v.9.7.8398) it had several editions to cover the various OS imaging propose, so there had workstation, server. enterprise server, Virtual enterprise (for virtual machines, that btw its keys never leaked out) editions. even few portables versions were developed by some portables makers. But today's product line is not clear which one is the more advanced and why it may have the same functionality of the other one. Here is the most complete list of all their products (current & legacy) for home users and for business as well. Please go to Products to get access to the latest updates of your registered products. You can see which ones are offered as HOME/PERSONAL Soluutions and which are used as business solutions. Why not if you can get it free, teodz1984? BTW, if we decided to go ahead with the Acronis topic, we would only be sharing the serials for the business products because only business licenses allows multiple installations of a product with the same serial. These serials will most likely be given to requesting members via their Acronis account. As we're only floating the trial balloon here to observe the reaction of the members before making our final decision to create the topic, we welcome all comments whether good or bad. no problem about the offerings here..
some people don't research app Features b4 using..
like using a power tool when a simple hammer does the job..